The purpose of this study was to assess the utility of the life course framework concept of “linked lives” for examining the effects of partner stress on self-rated health among older adult populations. Data were derived from a partner-dyad study of Miami-Dade County residents and their significant others. We limited our analysis to respondents ages 60 or older (n = 409). Regression analyses revealed that greater levels of personally experienced major life events were associated with worse self-rated health. However, the association between a significant other’s stress exposure and one’s own self-rated health was only statistically significant among Black respondents. 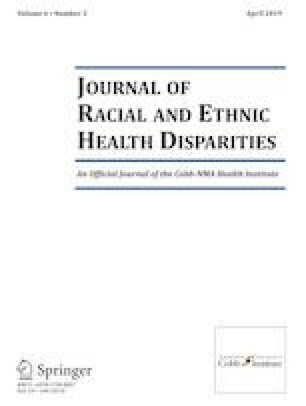 Extending prior study indicating that Black Americans tend to have worse self-rated health later in life relative to other racial groups, these findings demonstrate the utility of the linked lives concept for furthering an understanding of racial disparities in health based upon loved ones’ stressful experiences. The authors received the following financial support for the research and/authorship of this article: project supported by grants R01DA13292 and R01DA16429 from NIDA.